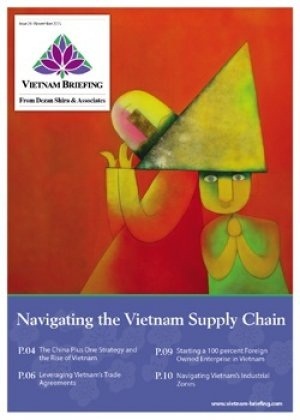 When companies turn to Vietnam to establish their manufacturing operations, it is important to not only consider the laws on regular wages, but also the policies on overtime that will be applicable to the workforce and style of a given operation. 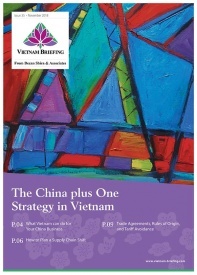 One of the great benefits of Vietnam is that wages are low in comparison to the rest of the region, especially China. Overtime and night work policies in the socialist republic are essentially the same as those currently employed in China. 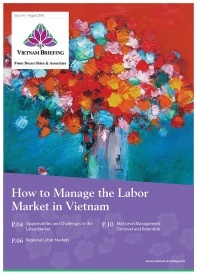 The Vietnamese government enumerates all of these regulations in the Labor Law of 2012 (Law No. 10/2012/QH13), Decree No. 05/2015/ND-CP, and Circular No. 23/2015/TT-BLDTBXH. 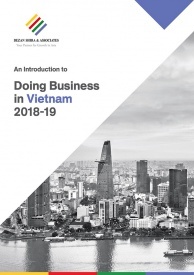 Understanding how these laws and guidance shape costs is of utmost importance for investors seeking to maximize Vietnam’s potential as a low cost destination for manufacturing. The first consideration that an employer must make is to ensure a thorough understanding of when overtime is applied. Understanding this threshold will allow for the optimization of production targets to customers’ cost and time constraints. Pursuant to the regulations mentioned above, regular working hours cannot exceed 8 hours a day, 48 hours a week. For employees working in heavy or hazardous conditions, the maximum regular working time is 6 hours a day. If a worker exceeds these limits, overtime compensation will be applied. In addition to working beyond a set threshold of hours, overtime compensation may be triggered and influenced by the time and date that employees are engaged. Key triggers of overtime beyond hours worked include: weekends, public holidays, and night hours – defined as between 22:00 and 6:00. In the event that a company triggers overtime, they will be obligated to compensate employees beyond the wages that are outlined in their contract. This is applicable to all employees regardless of the wages that are offered. The following are the percentages in excess of standard that are to be applied in the event that certain work related thresholds are crossed. Note: there are limitations on the number of overtime hours an employee is allowed to work. Overtime hours cannot exceed 30 hours per month and 200 per year. In special cases regulated by the government, yearly maximum can be increased to 300 hours per year. Women that are in their 7th month of pregnancy and women with babies under 12 months are forbidden from working overtime, working at night, or taking long distance business trips. Furthermore, pregnant women that are performing heavy work, must either be transferred to lighter work or decrease daily work time by an hour, while maintaining the same total pay. 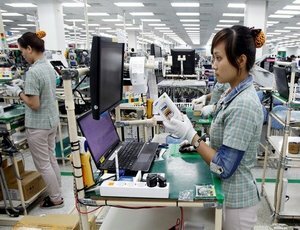 The Vietnam Labour Law also establishes strict regulations for minor employees, which are workers under the age of 18. They are prohibited from working in dangerous conditions or with potential exposure to toxic substances. The Ministry of Labour, Invalids and Social Affairs also establishes a limit on which industries and what kind of work minors can undertake. Minor employees between the ages of 15 and 18 can work a maximum of 8 hours a day and 40 hours a week. They are only permitted to do overtime and night work in certain industries, as specified by the Ministry. For workers under the age of 15, regulations establish maximum hours at 4 hours a day and 20 a week, with no overtime or night work permitted. The Labour Law of the People’s Republic of China establishes similar regulations for their employees. Employees working overtime must be paid at a rate of at least 150 percent; for work done during rest day/weekend, 200 percent; for work during a holiday, 300 percent. 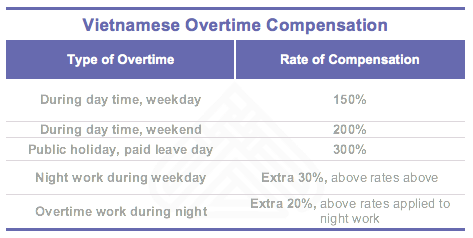 China has stricter rules regarding the amount of overtime work than Vietnam. Chinese workers are limited to only an hour of overtime work per day and 3 hours, if it is a special circumstance. The monthly limit is 36 hours. Women and minors (under the age of 18) cannot do physical labor that is above Grade IV in labor intensity and Grade III intensity for pregnant women or women with a baby under 1 year old. Women at least seven months pregnant are forbidden from working overtime or night shifts. Special approval is required for recruiting workers under the age of 16. 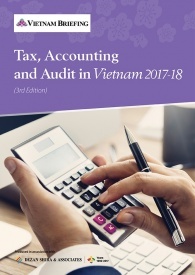 This article provides a basic overview of some of the allowance and limitations of the labor law in Vietnam and China. Since regulations are often complex, industry-dependent, and subject to change, investors need to ensure they have a clear and up to date understanding regulations before investing. 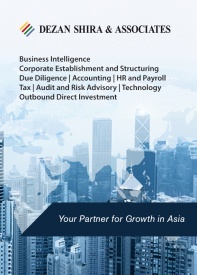 Experts at Dezan Shira have the knowledge and experience to answer all of your HR-related concerns. 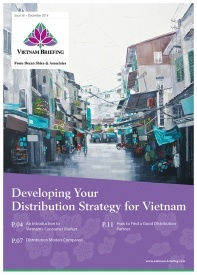 For further assistance, please don’t hesitate to contact us at vietnam@dezshira.com or visit us online at www.dezshira.com.